Made to the same high standard as our Grand Aprons and Collars, these Cuffs are sold at a fraction of the price you might expect to pay. They are only this price because we beleive in charging SENSIBLE PRICES. Top Quality, reasonable price, proportionate profit. 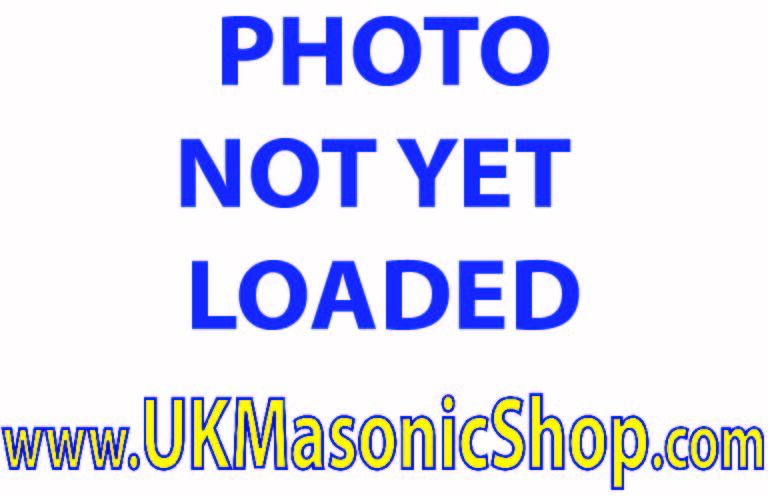 Free Postage if bought with Grand Apron & Collar set.